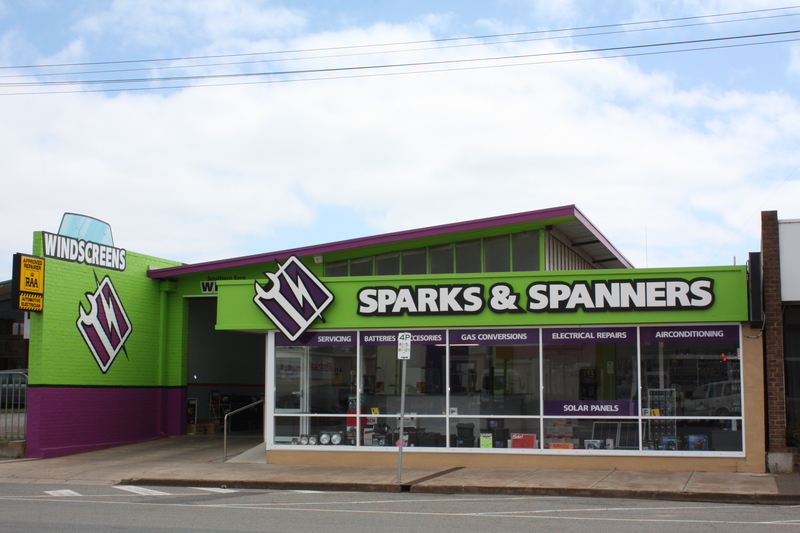 Sparks and Spanners has been in operation for over 25 years and is highly respected throughout the Eyre Peninsula for providing our customers with exceptional service distinguished by Courtesy, professionalism and integrity. Our relationships and partnerships with our customers are based on trust, open communication, co-operation and honesty. We are current members of the MTA, RAA and authorised service agents and centre. We have an ongoing partnership with Auto Tech & Bosch training schools so we keep up-to-date with new developments in the industry.